Leading South African Studio Potter & Artist. Founder member of the Association of Potters of Southern Africa, now Ceramics South Africa. 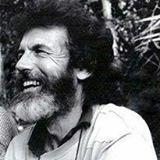 This page is a memorial to his life, work and legacy. We welcome comments, anecdotes and photos. 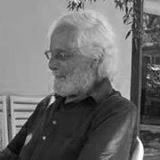 Memorial page to this celebrated South African potter and artist, and doyen of studio pottery in South Africa.In celebration of his life, work and legacy. Please share your tributes, memories and pictures of this unique man and his work. 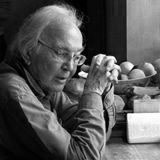 Memorial Page to Hyme Rabinowitz, internationally renowned South African Studio Potter. Please share your memories, anecdotes and stories, and add your photos of him and his work, his family, friends and colleagues. Thank you for spending time on our Memorials pages.